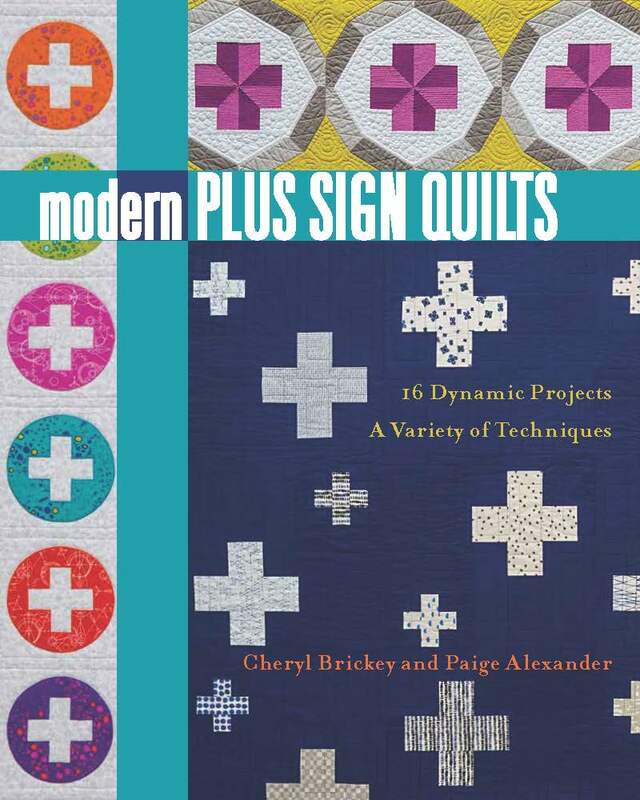 I am so excited to share my love of the classic plus sign design in my first book, Modern Plus Sign Quilts! I co-authored the book with Paige Alexander and it was published by Stash Publications, a division of C&T Publishing in January 2018. 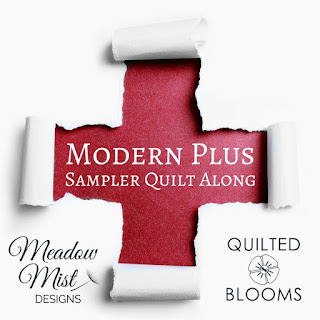 I am co-hosting a Modern Plus Sampler Quilt Along starting in July 2018 (the instructions will always be available so you can start at any time). 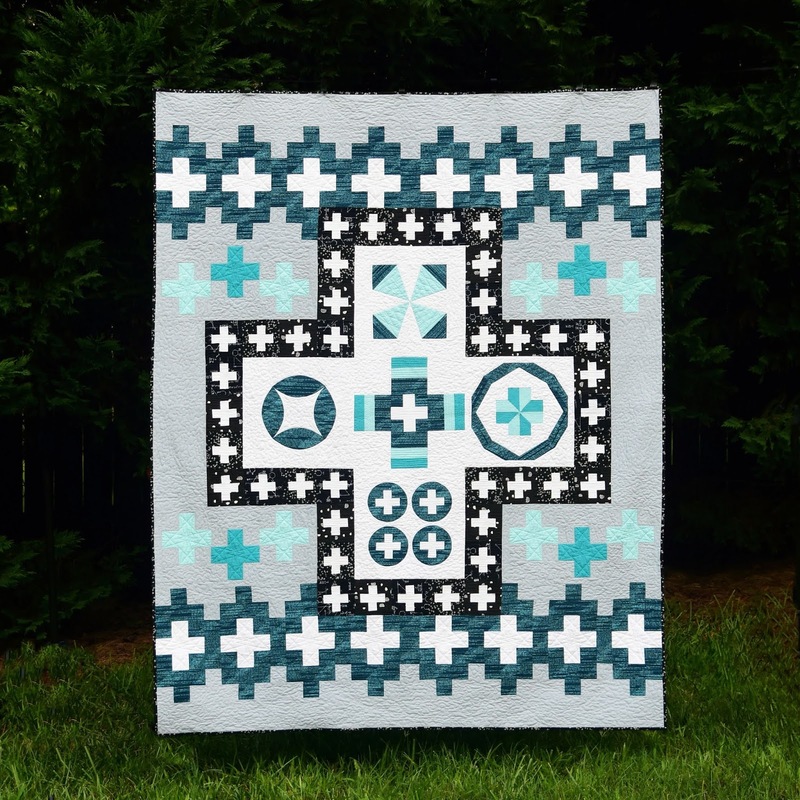 You can find out more information about the quilt along here. We held a wonderful 40+ blogger blog hop to celebrate the launch of the book. Below are links to each of the quilts from the book and the different versions from the bloggers. While we strive for the more clear and error free instructions possible, sometimes errors do slip through. 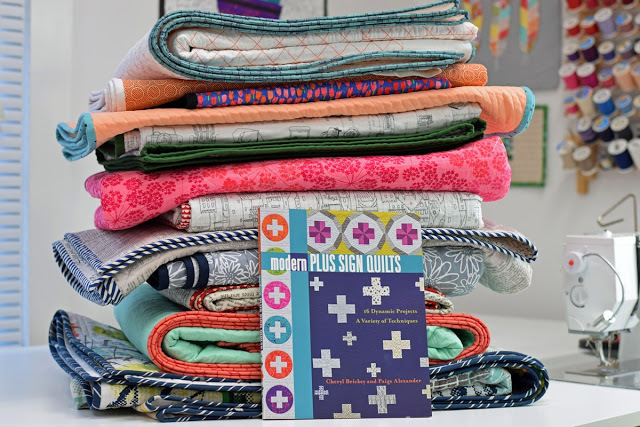 You can find the errata and corrections for the book patterns here. What a beautiful resource page! You organized the hop so well.